His Excellency, Bishop Joseph Bambera of Scranton, chairman of the U.S. Conference of Catholic Bishops’ (USCCB) Office for Ecumenical and Interreligious Affairs, has issued the following statement on receiving the news of the Rev. 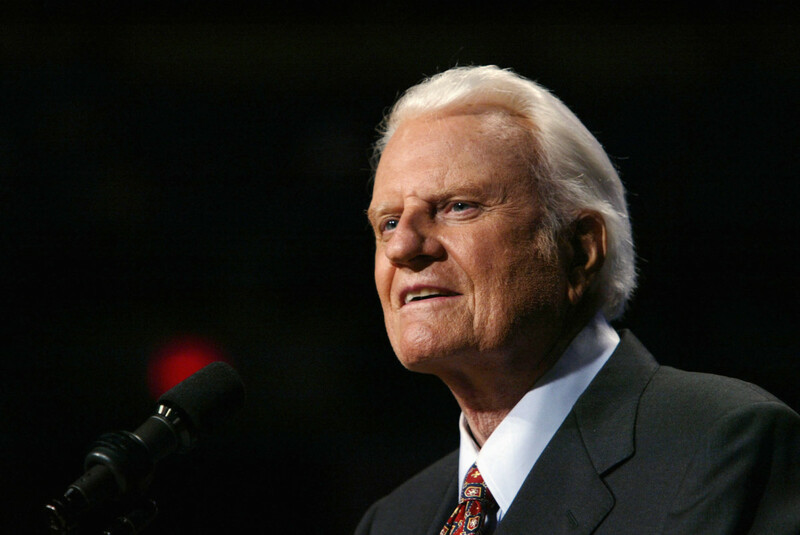 Billy Graham’s death:“Headlines today will describe Billy Graham as the preacher to millions and the advisor of presidents but first and foremost, he was a man of deep Christian faith. Committed to the Gospel, his personal witness and preaching of Jesus Christ touched the hearts of Americans spanning many generations. 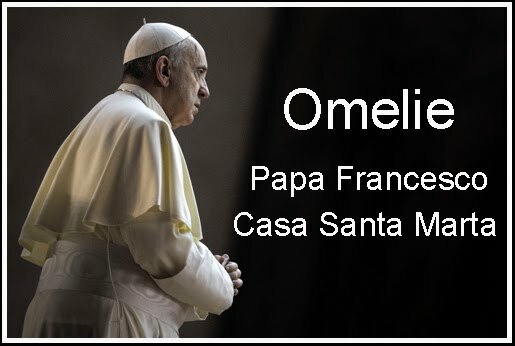 In a particular way, Catholics feel the loss of one of the greatest pastors of our time. His ecumenical approach in ministry helped to forge bonds of friendship and understanding between Catholics and Protestants. He reminded us that what we had in common in Christ was greater than what divided us.